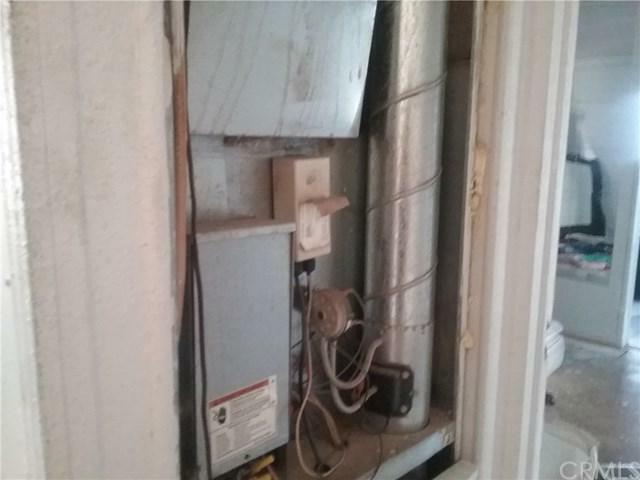 Handyman special. 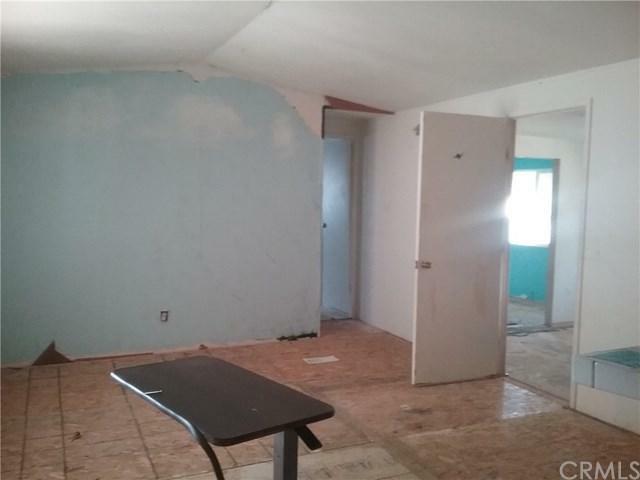 This property is 2 bedrooms 2 bath Manufactured Home on a 5,998 lot. 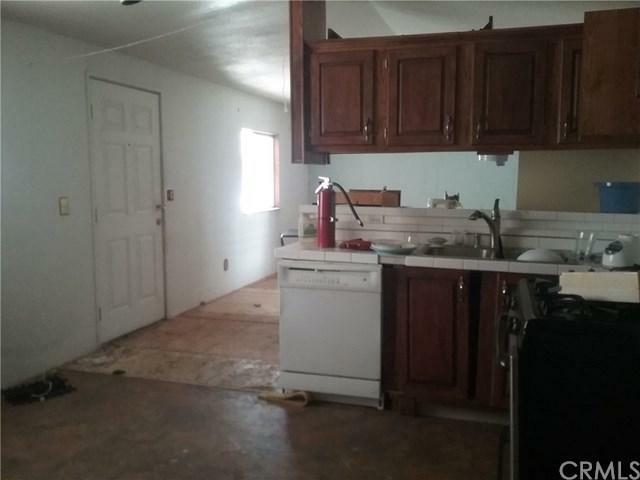 This property to be sold as is in present condition. 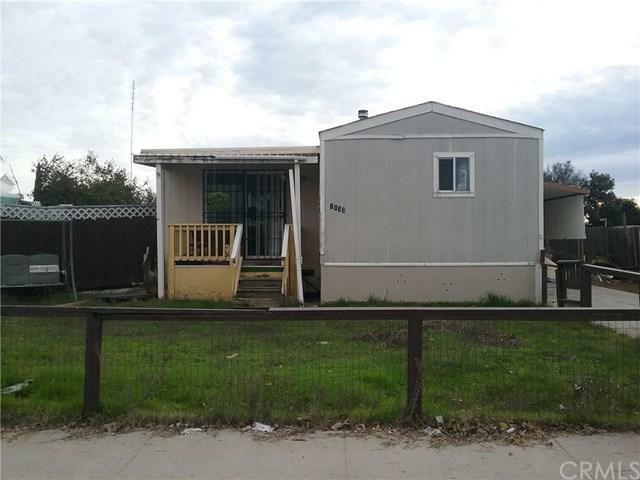 Sold by Saul Hernandez of London Properties Ltd, Atwater.